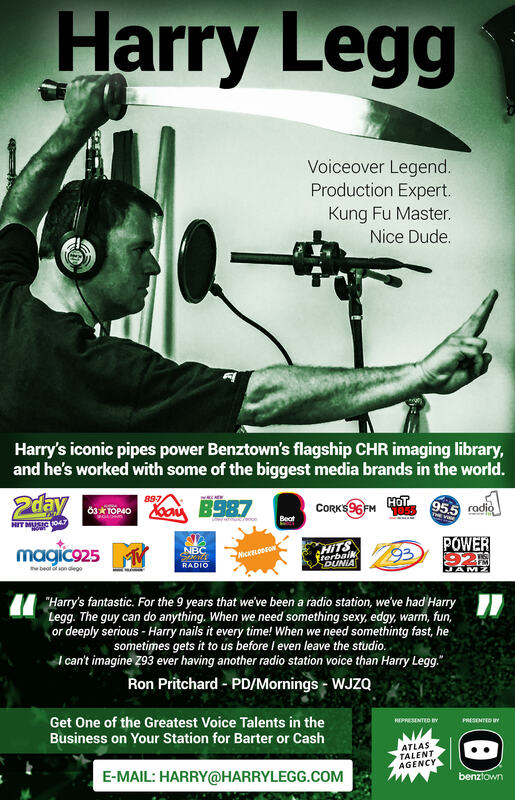 Burbank, CA – Benztown would like to send out a few “Oral Expressions” to KPEZ/Austin, KOPW/Omaha, and KMDX/San Angelo, the newest Sunday Nite Slow Jams with R Dub! affiliates! Following a campaign that highlighted the noteworthy success of Slow Jams in PPM-rated markets, R Dub! and the Benztown team have kept the momentum going, with 3 new stations adding the show in May. About Sunday Nite Slow Jams Both the classic and new Pop version of Sunday Nite Slow Jams currently air in over 50 markets. Hosted by R Dub!, Sunday Nite Slow Jams airs the biggest Slow Jams of all time along with coast-to-coast listener dedications, called Oral Expressions.